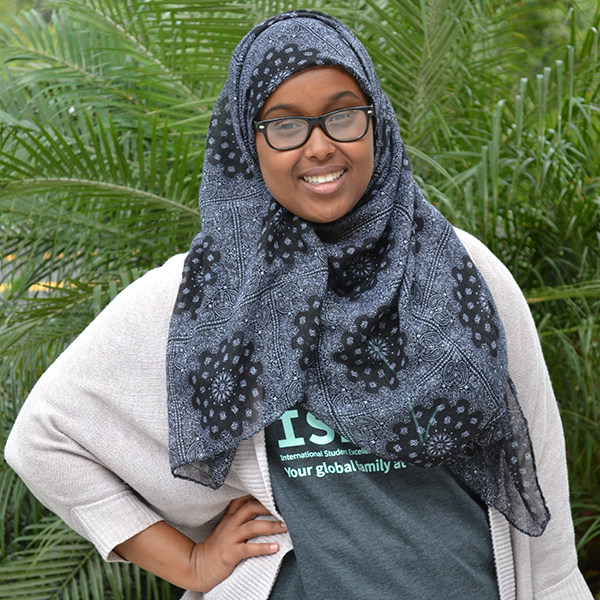 Fatima Abdimalik Abdulahi is majoring in business economics with a minor in international studies. Originally from Somalia, she moved at 4-years-old to Minnesota and at 12-years-old to California, where she has resided since. She previously worked as a student assistant in UCI Human Resources. Fatima also is involved with the Muslim Student Union on campus. Tejas Dethe has three majors: physics, mathematics and computer science. 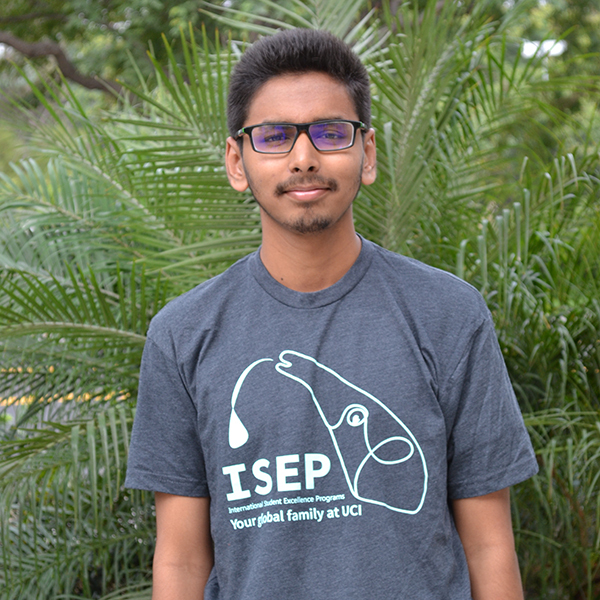 Originally from India, Tejas interns at the UCI International Center and previously worked at the UCI Cross-Cultural Center as a community programs volunteer. Polina Khiger is studying economics and political science. She grew up in Vladimir, Russia, a small town not far from Moscow. 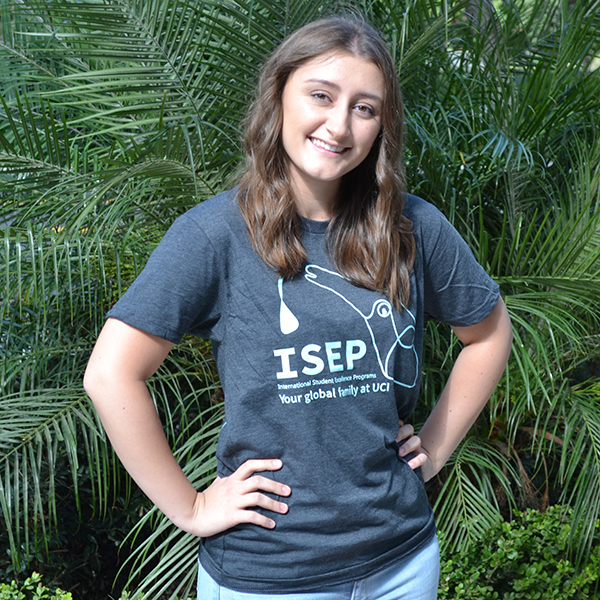 Polina decided to come to UCI for many reasons, one being the robust opportunities for international students. Along with Fatima and Tejas, Polina currently works as a peer mentor through the International Student Excellence Programs office. She also has been involved in the Marketing Association at UCI. ﻿When: Wednesday, April 26, 2017, at 7:30 p.m.